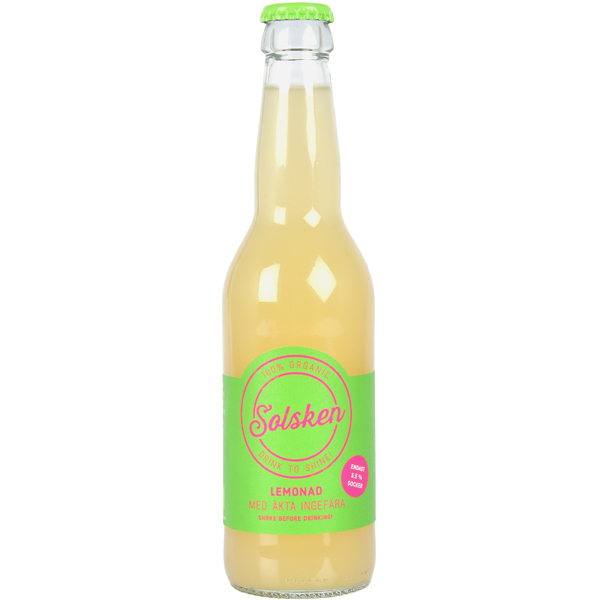 Can you find a really tasty lemonade – without additives, preservatives and refined sugar? We searched for a long time without finding it, and simply decided to make it ourselves. 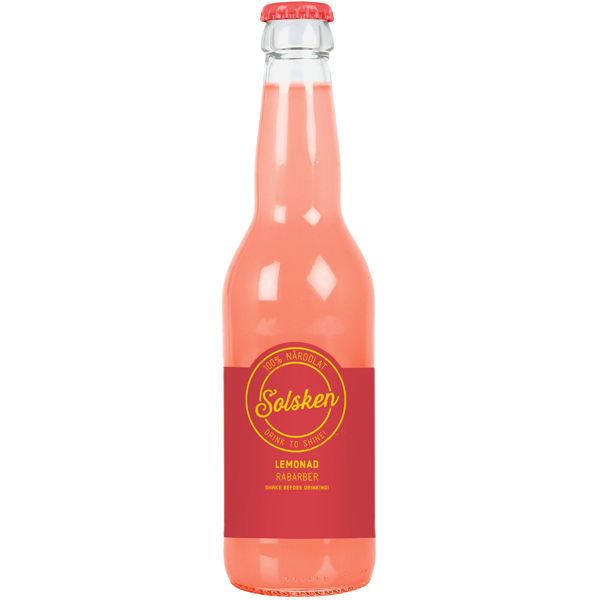 In a small factory located in the heart of Österlen/Skåne the first bottle of Solsken (sunshine in English) was born – organic sweet lemons from Sicily were squeezed into a lemonade, just as yummy as in our dreams. Our philosophy is simple: all of our products contain selected real ingredients, pressed, and blended by skilled craftsmen. The result is a lemonade, with a perfect ballance of freshness and sweetness. We take no shortcuts. In other words: No additives, no preservatives. Just real ingredients – and a lot of love. These elements combined becomes solsken in a bottle. Ingredients: Water, organic lemon juice, organic cane sugar. Ingredients: Water, organic lemon juice, organic cane sugar, organic ginger. Ingredients: Water, pink rhubarb, organic lemon juice, organic sugar.